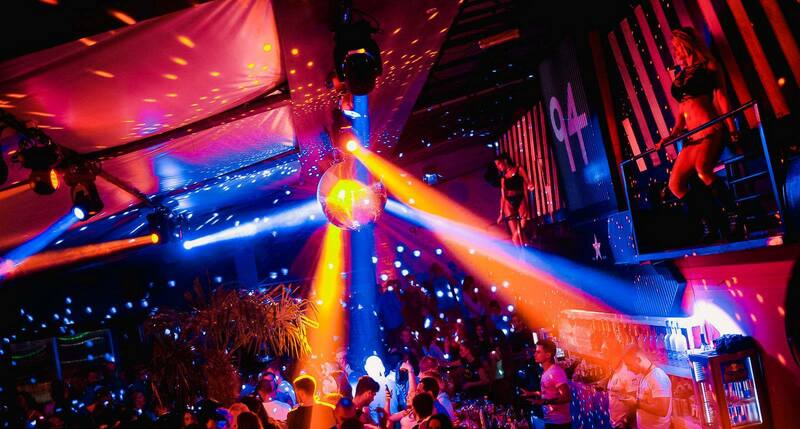 Club Ninety Four is summer club and it’s a big part of Belgrade nightlife. This club opens first and close the last of all summer clubs. Works from mid of the april till middle of October. Have parties almost during all week when is season, and in october works only for weekends – Fridays and Saturdays. On Fridays one of the most popular party in town is “Pure Cream” R’n’B party. Resident DJ is bringing best tracks of this genre all night long, check why is this party so popular. On Saturdays is on “Somebody call the doctor“ party with best dance, pop and house hits. 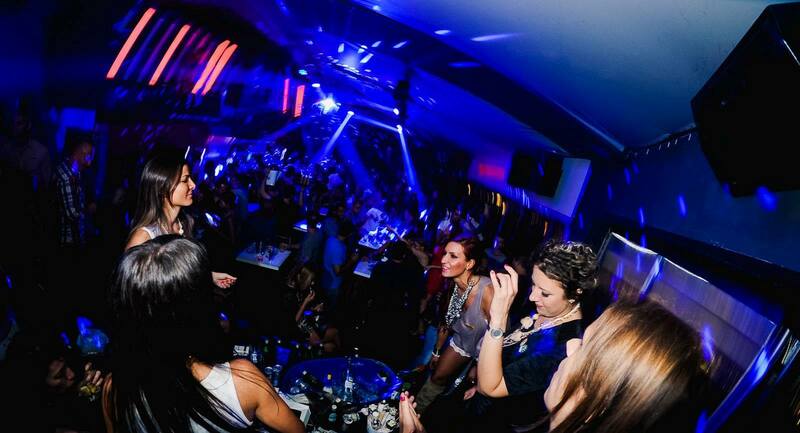 We suggest the VIP section of the club, so you can experience Belgrade at night like a boss. 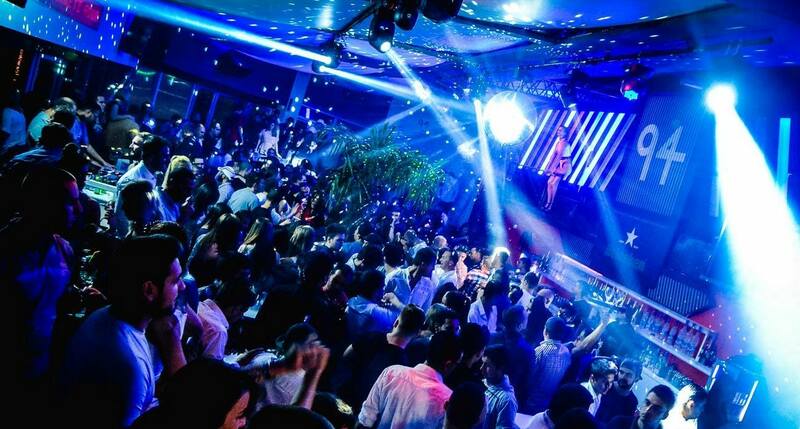 Clubbing in Belgrade is one of the most casual activities in Belgrade, check why is Belgrade capital of best nightlife.